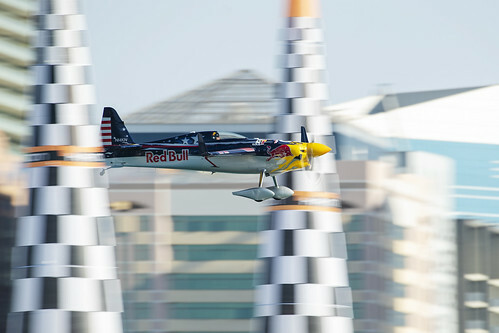 Team Chambliss: Red Bull Air Race Pilot » Kirby Chambliss Speeding through Indy! 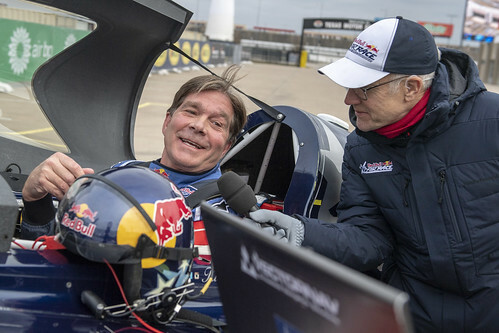 / Videos / Kirby Chambliss Speeding through Indy! 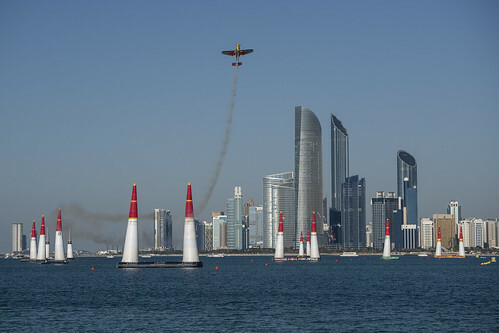 KIRBY CHAMBLISS SPEEDING THROUGH INDY! 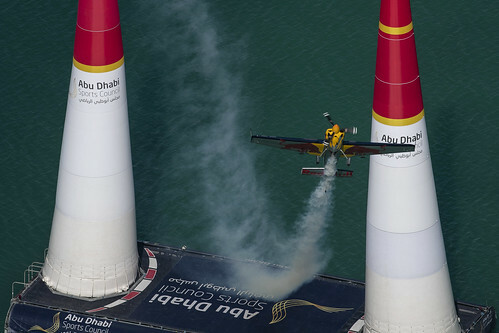 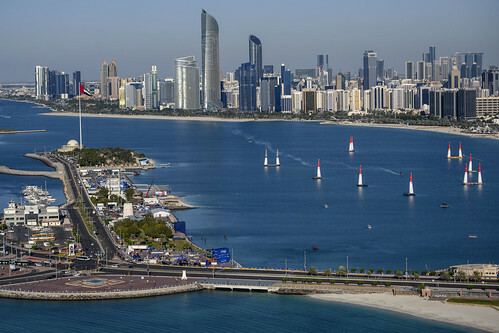 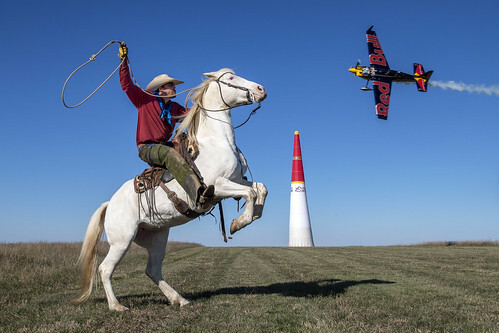 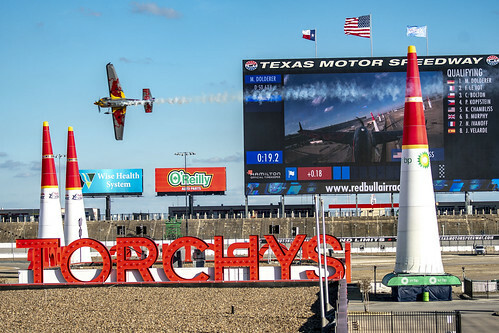 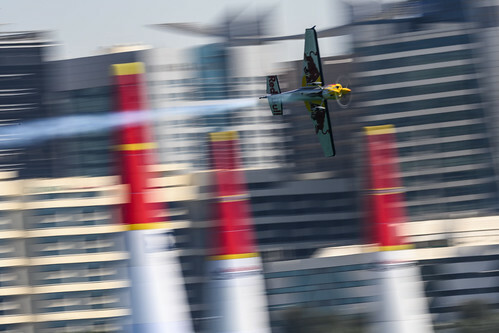 « Red Bull Air Race Indianapolis, Indiana!